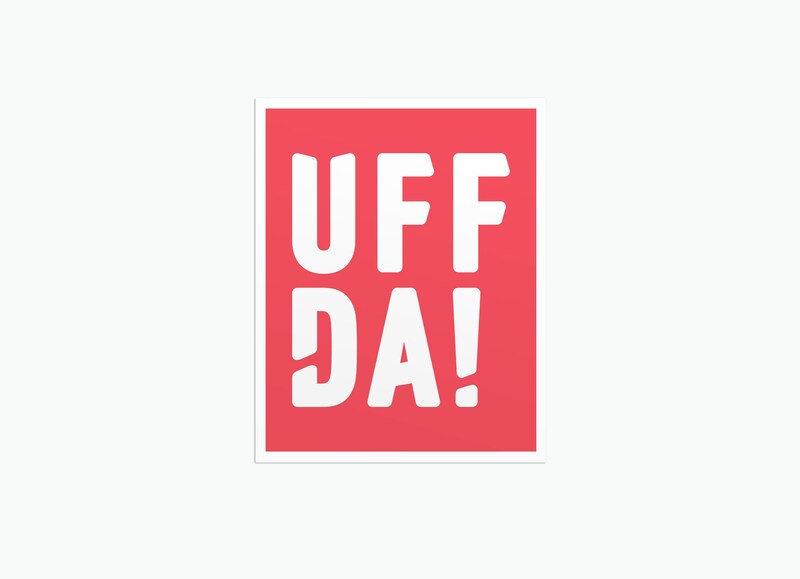 "Uffda!" 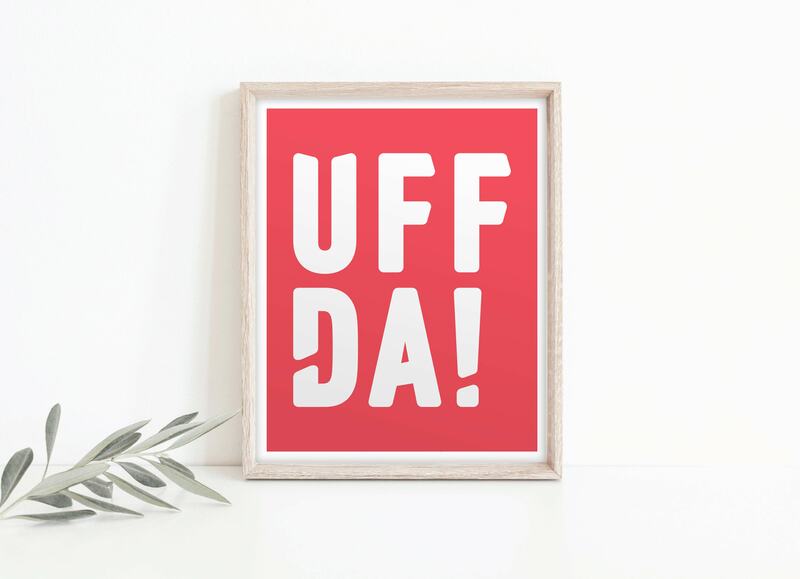 = a common Norwegian expression for compassion, empathy, or annoyance in the simple nuances of everyday life. This print is shipped rolled in a rigid mailing envelope.